Club Resources are designed for our membership as a resource for information on our committees, bylaws & procedures, and other club information. The link for the District & Club Database Login directs you to the secure site requiring a membership login. 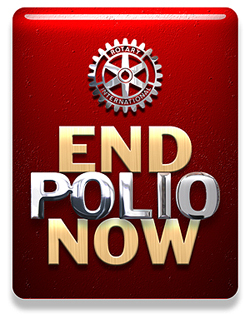 Contact our Rotary President if you do not know how to log into our database. Members may update their profiles and access exclusive club services through the database.